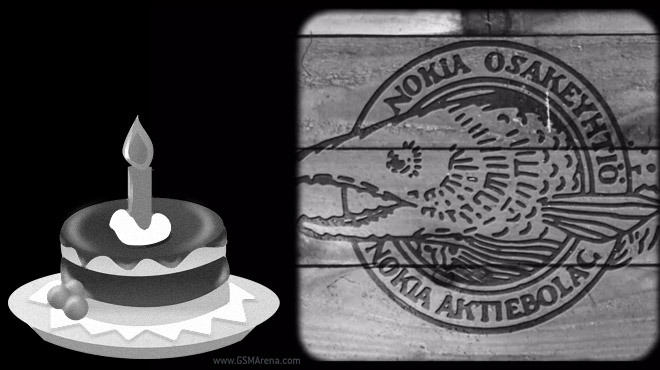 You may know Nokia for its phones, but the company is much older than many realize – today it’s celebrating its 150th birthday! And while it no longer makes phones, Nokia has done many things over the years, and “change is a part of its nature”. This six minute video says “Happy birthday, Nokia” with a quick look at the company’s past and a glance towards the future. In a way, the company has been in the communication business for over a century – it started with a paper mill and soon got into the telegraph cables, so messages can be written on Nokia paper and sent over Nokia cables. These days letters and telegrams have given way to digital networking where Nokia is one of the biggest players, especially after joining forces with another communication giant, Alcatel-Lucent. So, we’ll fight off the nostalgia and instead keep an eye on Nokia’s tentative return to consumer products with the N1 tablet. Who knows, maybe history will repeat itself.